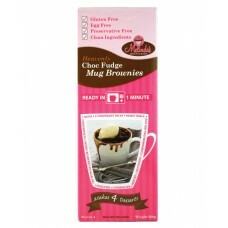 The Chocolate Fudge Brownie is a heavenly mix of the finest ingredients including fair tra..
Quick and easy to prepare and ready to eat in one minute. 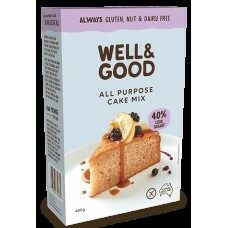 A saviour for those wanting a quick desser..
A tasty blend of high quality ginger and spices that can be prepared as a loaf, slab cake ..
A wholesome blend of Melinda’s signature flour, coconut, real dried & crushed ra.. 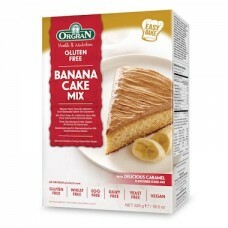 DESCRIPTION Orgran Banana Cake with Caramel Icing is an easy to bake gluten free cake mix that wi..
ORGRAN Vanilla Cake Mix is a deliciously easy cake mix to prepare and is produced from nat..
One cake mix, many gluten free variations. We provide you with a basic mix, you add your additional ..
A delicious chocolate cupcake that only gets better when you add our creamy choc mousse to the top. .. 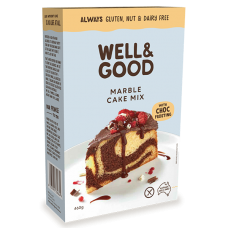 This gluten free Chocolate Mud Cake Mix with Choc Frosting is so easy to make and you can be guarant..
There’s something special about marble cake that makes it hard to resist. Cooking them is also..
New Photo Coming Soon! 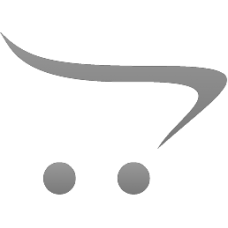 It’s time to get busy in the kitchen with the Well and Good gluten f.. 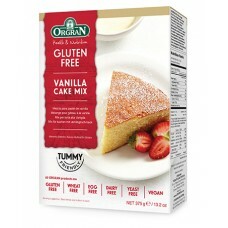 The perfect gluten free muffin mix – delicious and versatile. Now with 40% less sugar! This.. 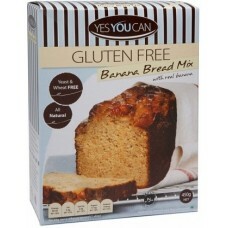 Description This mix is made with real bananas and a hint of nutmeg and cinnamon. Bananas a.. 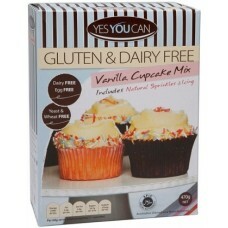 Description This mix is dairy and egg free and comes with an icing sachet and all natural 100'..